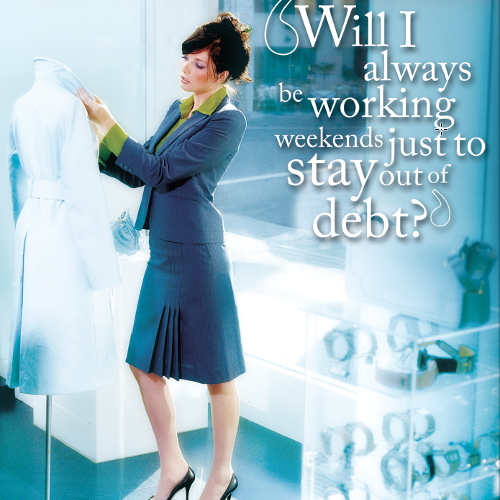 Financial challenges occur through all stages of life. To assist people in their quest to better manage money, NEFE has produced these PSAs directing people to Smart About Money (www.smartaboutmoney.org) for tips, articles, resources and self-directed courses. Our radio and television PSAs are available for download below or contact us and we will send you the files in your preferred format.